Hi friends! Welcome to day two of March Madness! Today I’m sharing some pretty fancy chalkboards. Ooh gold is pretty fancy, right? I picked these up at an estate sale for $10 for all three!!! Two of them had paintings in them when I bought them. The prices were SO cheap! I decided to paint them and add chalk boards to them. Not quite as fancy as the gold, but still pretty fancy for chalkboards! I tried to get these done quickly to get them in my booth before Christmas. Funny that all three sold the week after Christmas! I used hardboard (like pegboard but without the holes), and Rustoleum spray chalkboard paint to create the chalkboard panels. I also seasoned them by rubbing the entire surface with chalk and wiping away, although they look pretty clean in the photos. You can see how I make my chalkboards in this post. Hope you enjoyed this quick redo! 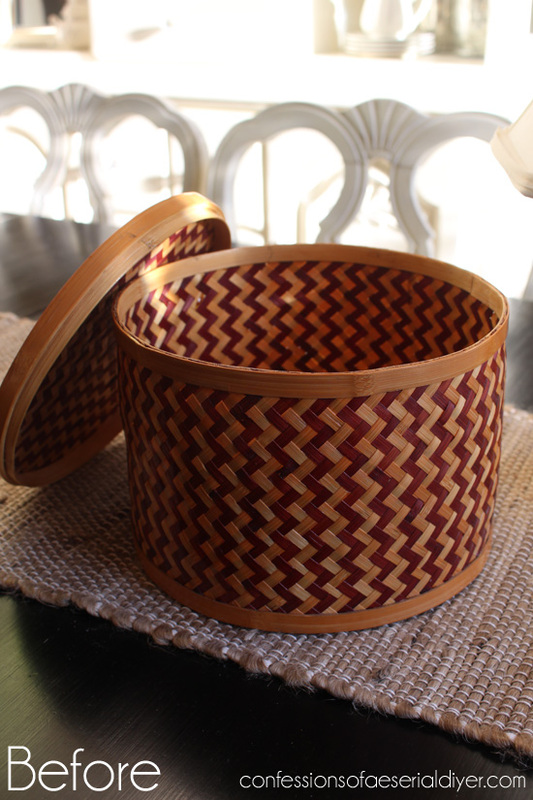 Check out how I updated this basket HERE! Love these Christy, such acute simple idea and the colours you chose are perfect! LOVE the chalkboard frames. 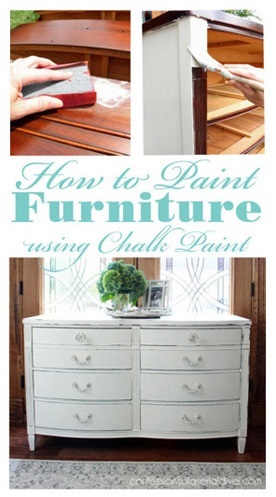 My question is what else can be used to paint the chalkboard on instead of the hard board? I have wanted to make one of these for the longest time but I am looking for another source for the chalkboard. Do you have any suggestions? Much appreciated. I haven’t seen that but it might work great! Love them!! I MUST try this!!! 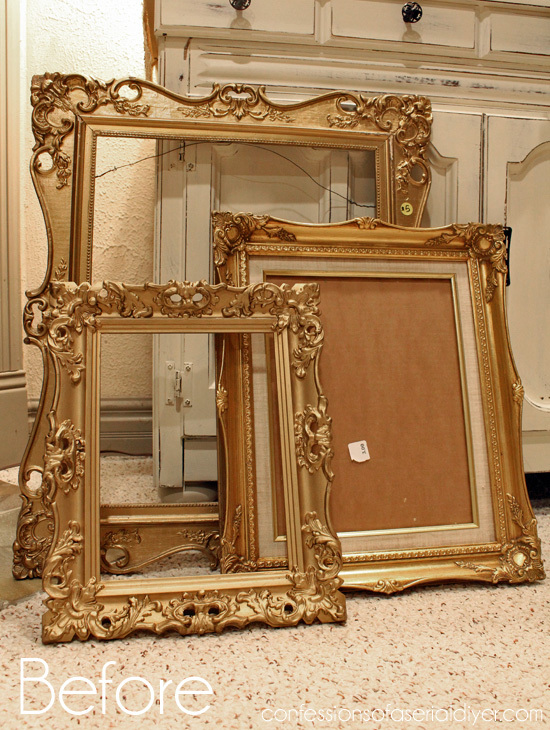 What kind of paint did you use on the frames and how did you get the gold to peek through? These are beautiful! I used latex paint, but had the weather been nicer that day, I probably would have just spray painted them. I sanded the raised areas a bit to get the gold to show through. If they weren’t already gold underneath, dry brushing with gold paint would work or using a little gold rub-n-buff would be perfect (goes on like a cream). I can see why these sold quickly in your shop. Adding chalk in the pretty bag is a great touch. 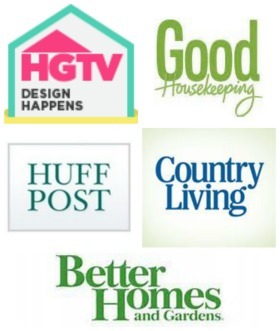 You’ll have to make more of these for spring sales. Your chalkboards are gorgeous Christy! Love the detailed work on the frames, and the way that you distressed them. 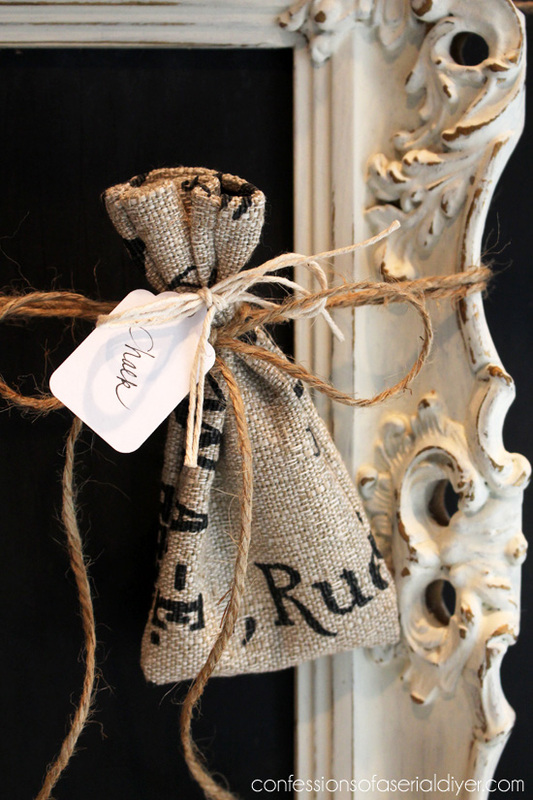 Your little burlap bag is a cute way to store the chalk. What a sweet added touch with those cute little chalk bags tied with jute. 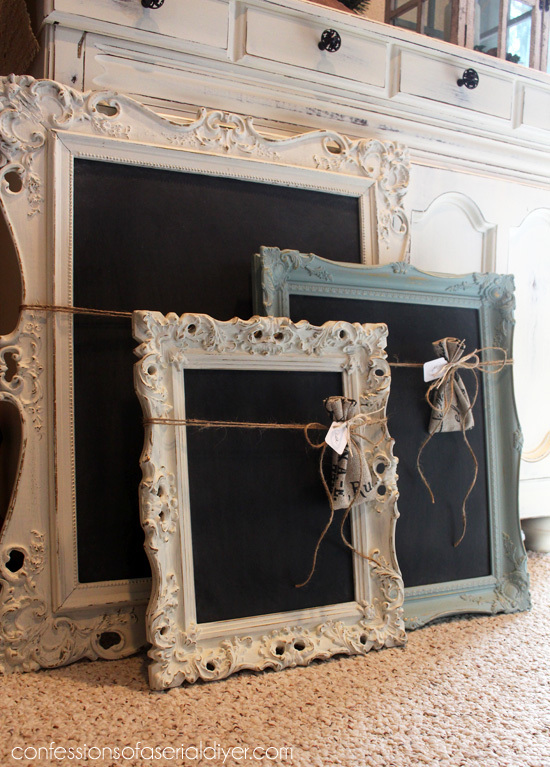 The frames are beautiful and yes they certainly are fancy chalkboards. I bet these go fast in your booth. These look great, Christy! I have a huge frame I’ve wanted to do this to. I looked at the ready made chalk panels and they would be fine for smaller frames but too thin and flimsy for what I need. I was wondering how you got the hardboard attached to the frame – wood glue, nails, what? Thanks! Gorgeous!! You really scored~~~you never disappoint! Thanks, Christina! The gold actually was pretty also! These are really pretty. 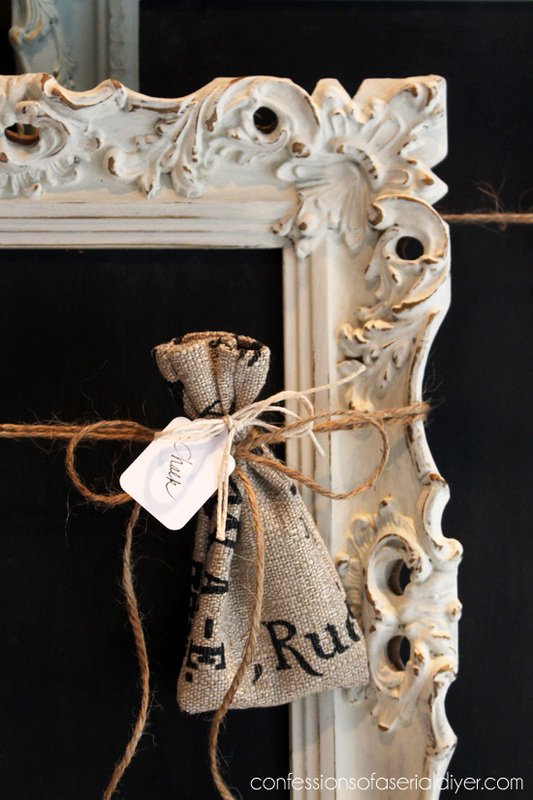 Love the frames….gorgeous…and the burlap chalk sacks are adorable! Great project! Have a great day! maybe a personal question but ….what price did you sell them for? I love them! I’d like to make one for myself and try to sell one also! Your chalkboards are just gorgeous! Love your idea for adding the little chalk bag. No wonder they sold quickly! What a score, Christy! 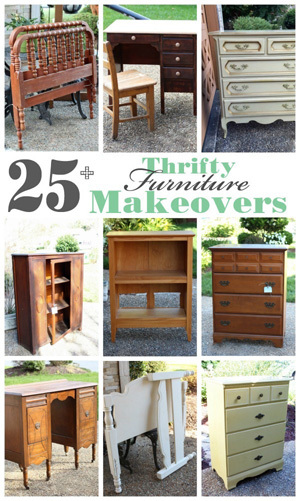 Love the distressed look! 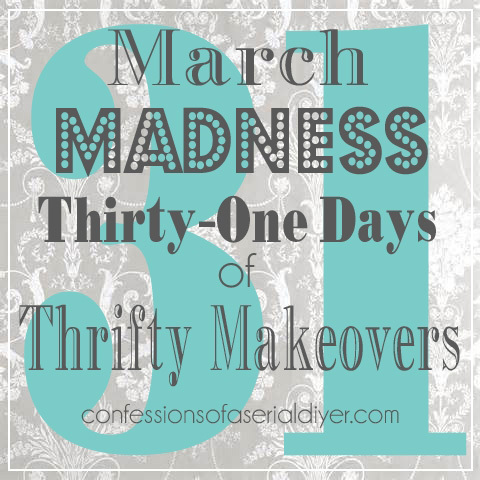 Your makeovers are always amazing! 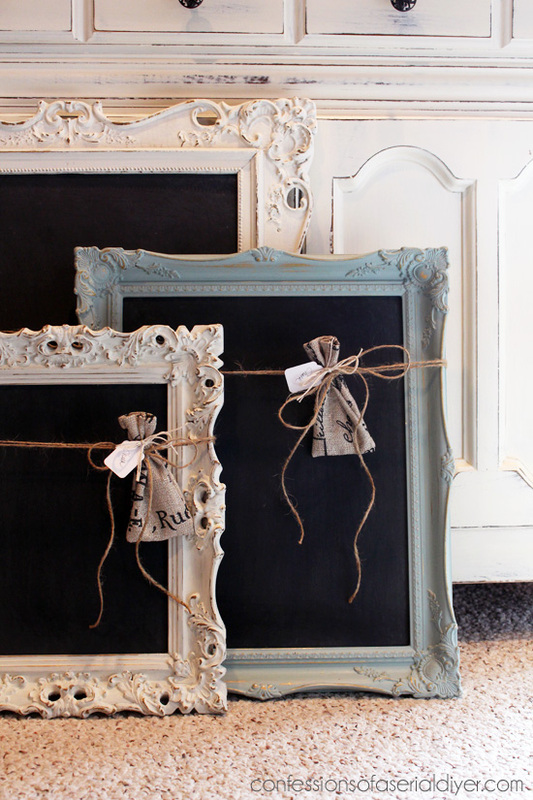 These chalkboards and frames are fantastic! I really like how they look and they could be practical, too. The frames are real find to be honest. Moreover, the renovated chalkboard looks more attractive. Great work. 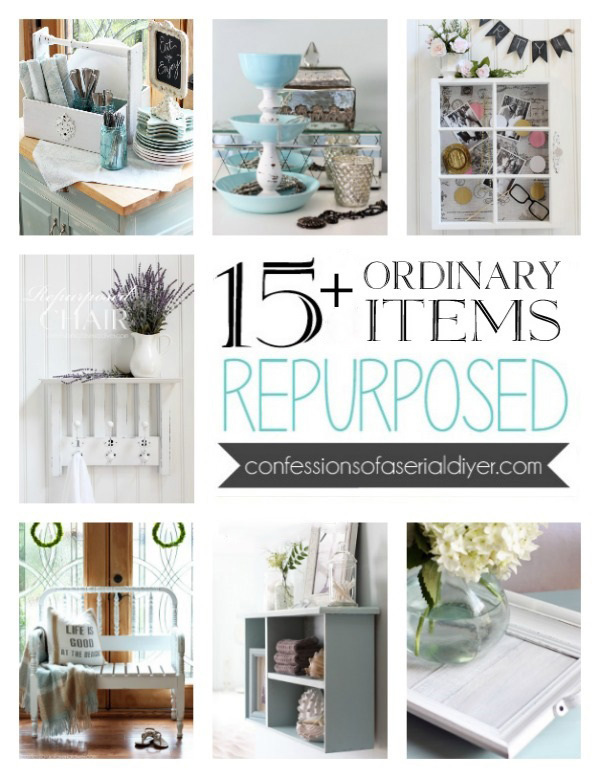 Great job, I have done several of these and it is hard to find the decorative frames…you did good! A new follower. Beautiful Chalkboards! Just wondering what color is the blueish/green one? Thanks, Anita! 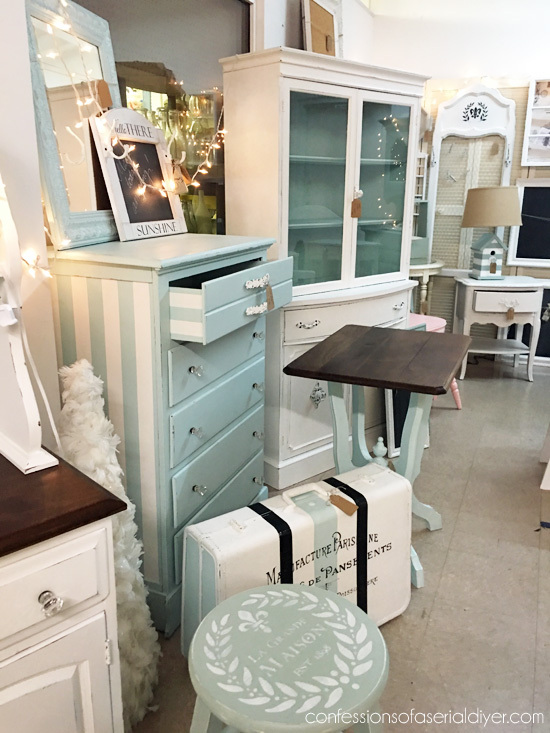 That is Duck Egg Blue Annie Sloan chalk paint, one of my favorites!